Everyone experiences sadness and grief during their lives, it is a normal part of human emotion. Understanding the difference between occasional sadness, the “blues” and clinical depression, though, is not always easy. Depression is a very common mental health disorder that is more common in women than men. The American Psychiatric Association estimates that one in every 15 adults is affected by depression. It is a serious medical illness that can lead to other emotional and physical problems if not treated. According to the National Alliance on Mental Illness (NAMI), more than 16 million American adults – nearly 7% of the population – had at least one major depressive episode in the prior year. While some people will only have one episode during their lives, others will cope with the disorder for many months or even years. Some people with severe depression can be at risk for suicide. The risk of depression increases LGBTQ people due to the amount of discrimination they often face from family, friends and society at large. 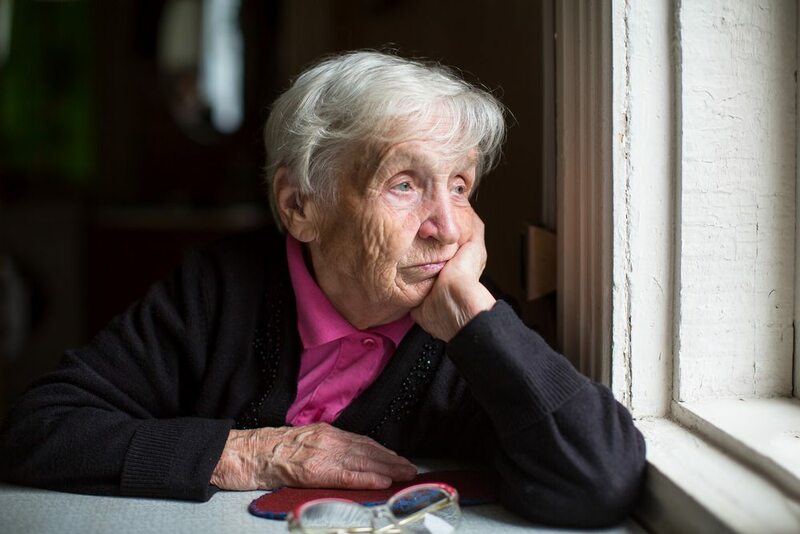 Older adults can experience symptoms of depression related to isolation, sickness, hospitalization, stroke and other illnesses. NAMI estimates up to 16% of women experience postpartum depression following childbirth. Children and teens with ADD or ADHD are at a higher risk for depression. There are a number of medical illnesses that can cause these symptoms, so it is important to see a doctor and rule out other conditions. Persistent depressive disorder (dysthmia). Persons diagnosed with this disorder have major depression that lasts more than two years. Perinatal (Postpartum) Depression. While many women will experience a mild case of the “baby blues,” this disorder involves major depression that makes it difficult for new mothers to care for themselves or their babies. Psychotic depression. This disorder is diagnosed when a person has severe depression along with some form of psychosis such as hallucinations or delusions. Seasonal affective disorder. People with this disorder experience depression during the winter months when their is less natural sunlight, but feel better during spring and summer. Bipolar Disorder. This condition is different from depression, but people with this disorder will often experience major depression. 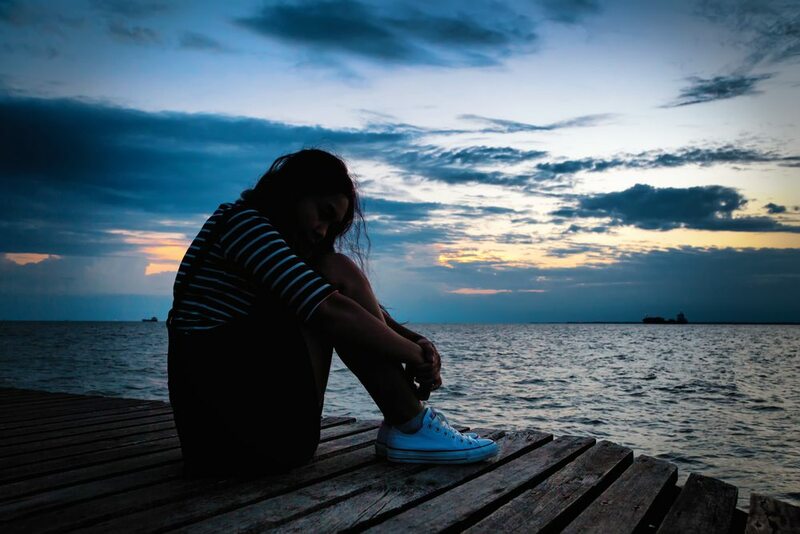 Depression is among the most common mental health disorders and is caused by a combination of genetic, environmental, biological and psychological factors. And, while depression most commonly occurs in adults, children and teens also can experience the disorder. Depression among older adults can be a result of chronic health conditions including heart disease, cancer or diabetes. Depression can be treated successfully and many people can resume their daily lives. Because no two people are affected by depression in the same way, there are many different approaches to treatment. It may involve some trial and error before you find the right treatment. Antidepressants can take up to four weeks to begin working, so it is important that you stay with the treatment your doctor or therapist has prescribed for best results. Alternative therapies such as meditation, nutrition, acupuncture, etc. If you think you or a loved one may be suffering from depression, we encourage you to call us or stop by for an appointment.